Contact us online and receive 15% off! Austin Discount Locksmith is your local locksmith, owned and operated by professional locksmiths in the region. We are 24 hour locksmith who works around the clock, seven days a week. If you are locked out of your home, or from your car, we are here and we are highly specialised in commercial and domestic security. Austin Discount Locksmith can visit directly to your business site or outside the business hours if they offer a 24 hour emergency call out service. 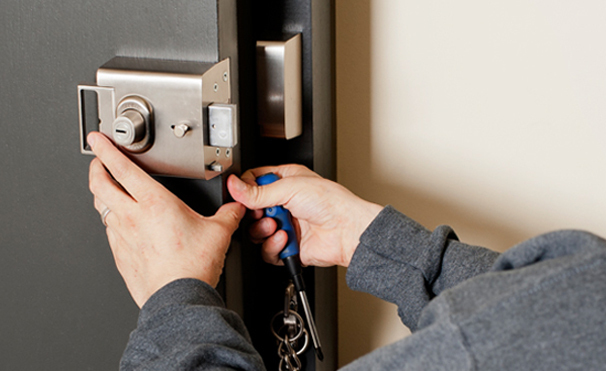 We offer out of hours service relating to emergency locksmith needs like as lockout. So we are here for you even at 3 AM or 4 AM. 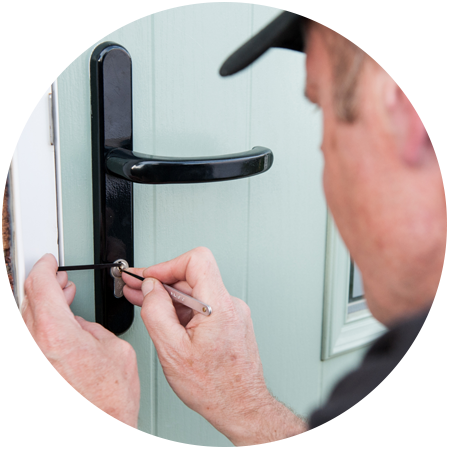 We will be able to secure any property or repair or replace any broken locks. If you are in a search of security advice for the future, like as installing a security lock, upgrading your locks, in order to avoid burglary, contact us today on (512) 270-4348. 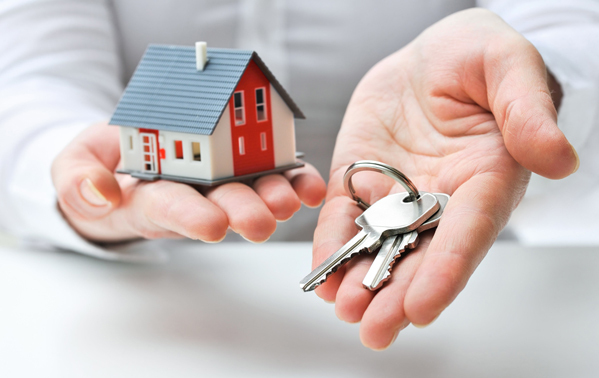 Being Austin's trusted local locksmith, we offer services for the city and all surrounding. Whether you are in need of re- key or for other security features for your business, we are here to offer the best service possible. With more years of experience, we know which is the right option for you and will always recommend only the best choice for you and your home to keep all your precious things safe and secure. Feel free to contact our customer care to know more about our services. We always go for the quickest fix to your problem, and if that is a lock that needs picking, Austin Discount Locksmith pros are ready and fully experienced with using authorized lock-pick tools. If that lock cannot be picked in less than 10 minutes, our professionals have their back-up plan ready and utilize our manufacture certified lock impression. By inserting a blank key, Austin Discount Locksmith are able to create an impression of the inner workings of the lock and can then cut a brand new key for you, this step can take as little as five minutes or as long as fifteen, depending on the lock manufacturer. Austin Discount Locksmith never resorts to destruction of a lock as a first resort. If your lock has been damaged due to an attempted burglary or a successful forcing of your lock, we can remove the old lock cylinder and replace it with a new one, with a set of keys included. Austin Discount Locksmith was established on the oldest business principle in the book, the customer is number one, and our most valued asset. In today's modern world of technology, you are still reliant upon secure locks and security solutions to maintain the safety of your family, employees, and property. That is why having a locksmith company in Austin, TX is so vitally important, and why Austin Discount Locksmith has stayed in business protecting the people of our community. For both our commercial and residential customers Austin Discount Locksmith is proud to offer a fully secure restrictive key system. With this in place, you can rest assured that you and those you fully trust are the only ones with keys to your home or business. Giving your security a boost by controlling entry into your home and business is a secure way of adding extra insurance against criminal activity. We know the stress that being locked out of your home or business can cause, that is why Austin Discount Locksmith has a 95% success rate at using non-destructive means to regain entry into your home or business, and removes the added stress and expense of having locks re-cylindered. When you are unsure about the security provided by your current locksmith hardware, you can call Austin Discount Locksmith and we will gladly perform a strict security test to gauge your security at home or workplace. 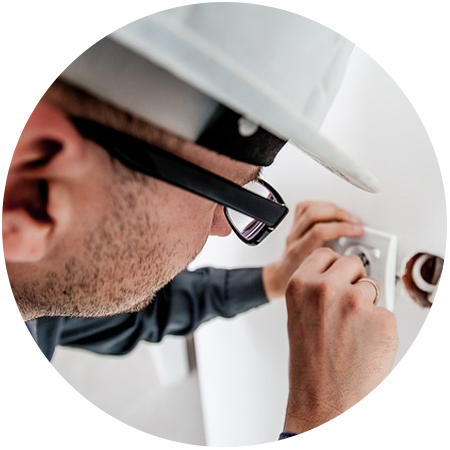 With this in place we can offer reliable, affordable options for upgrading your security and the safety of your family, employees and property. The latest technology from the locksmith and security solution manufacturers is in our hands. 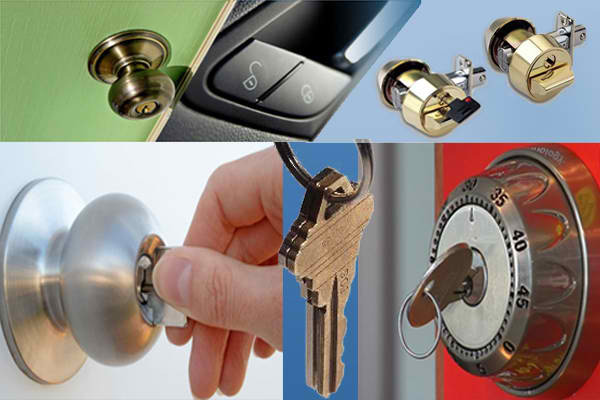 We can upgrade your current locksmith hardware with the latest anti-bump, and other security devices. © 2017 Austin Discount Locksmith. All Rights Reserved.